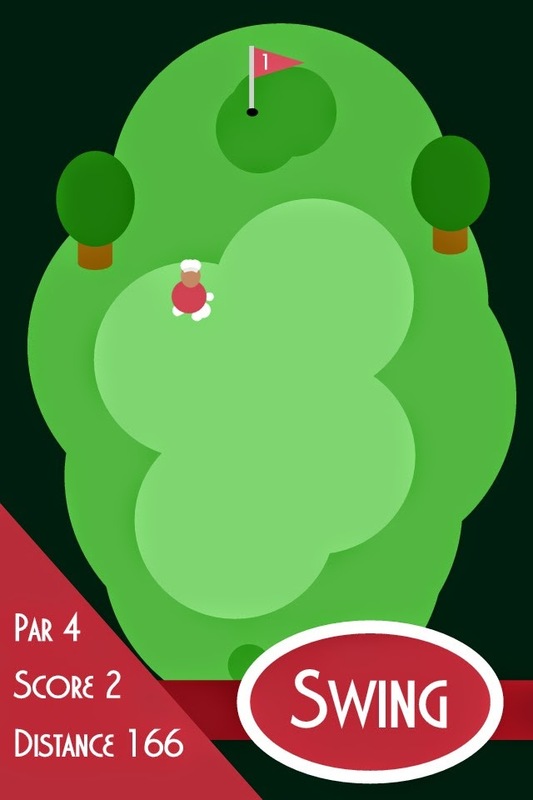 Just Go Golf is a mobile game that provides an active outdoor golfing experience. 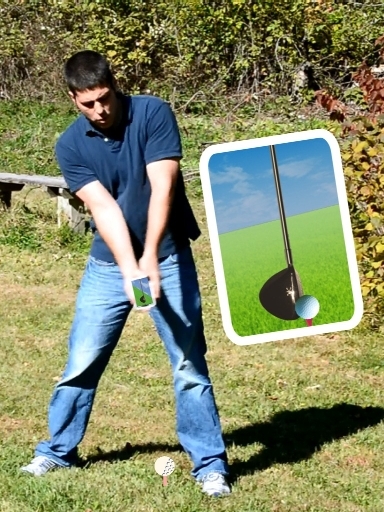 Players choose their club and swing their phone or device as though they were holding a golf club. Players must then walk the distance of their shot to reach their ball and take their next swing. Just Go Golf provides all the activity of a full round of golf anywhere you would like to play! Just Go Golf is free; and the entire game is opened to players who walk the course! Playing is Easy! 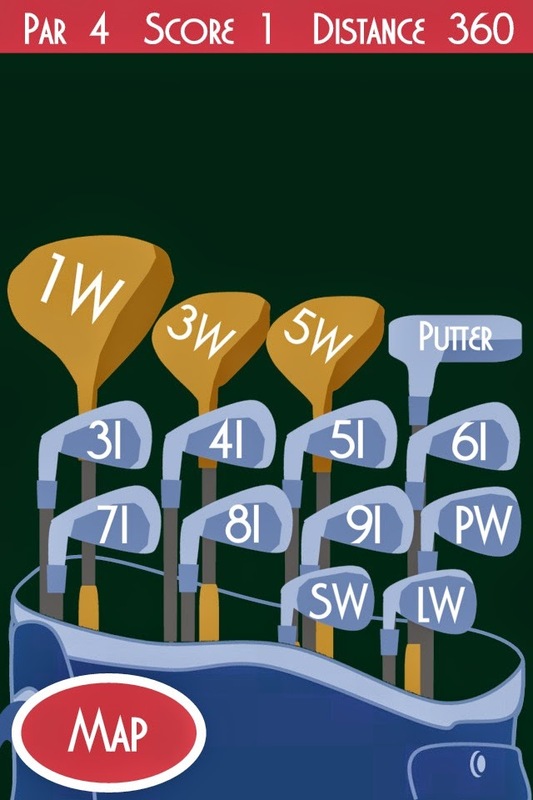 Pick your club, swing, walk and repeat! Where can I play Just Go Golf? Just Go Golf can be played anywhere in the world with your iPhone or other iOS device. Play indoors to practice your golf swing, play outdoors to enjoy the full experience! Your own street or backyard! The more you walk, the more courses you can play! Copyright Just Go Games L.L.C. All Rights Reserved. Powered by Blogger.